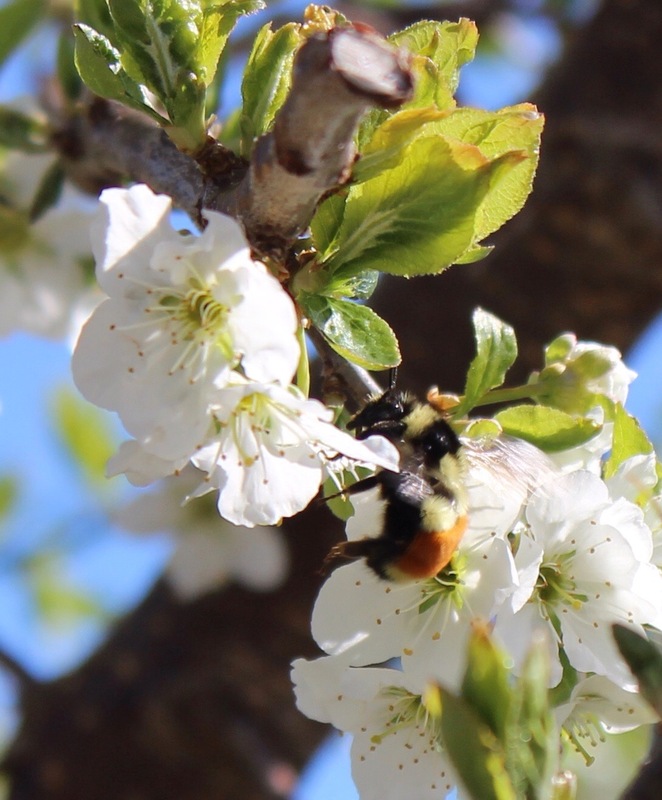 A bumble bee and a plum blossom – the perfect partnership! 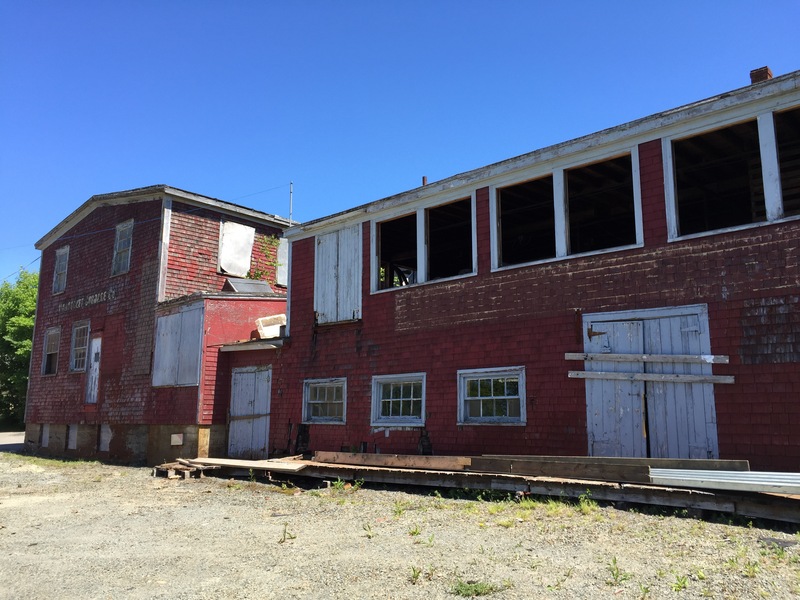 Later this month the Lunenburg Foundry (est 1891) plans to demolish the Old Machine Shop building (which dates from 1907). This is the building in which items cast at the foundry were machined and the patterns for casting were created in wood. And here, too, the Atlantic brand make-and-break engine was designed and built. These engines were sold world-wide. 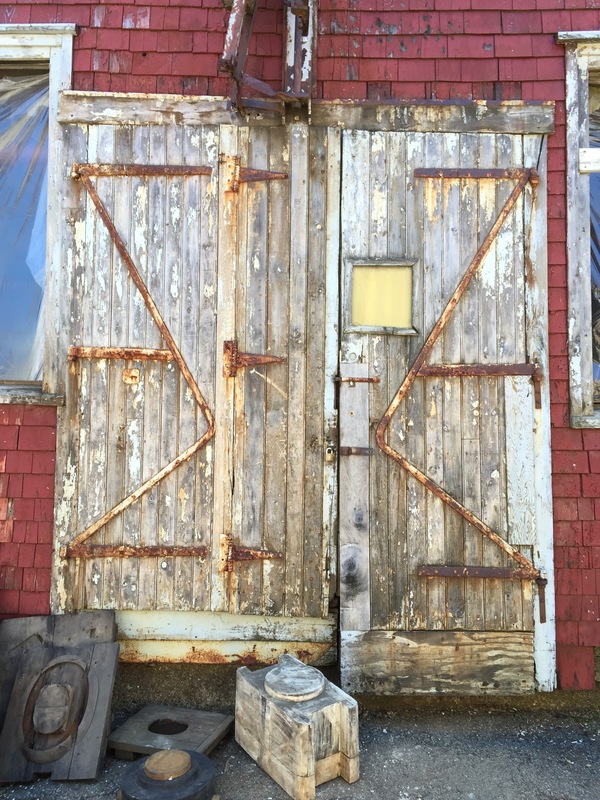 This building has witnessed the rise and fall of the Grand Banks fishing schooner, the end of the age of sail as well as both world wars. 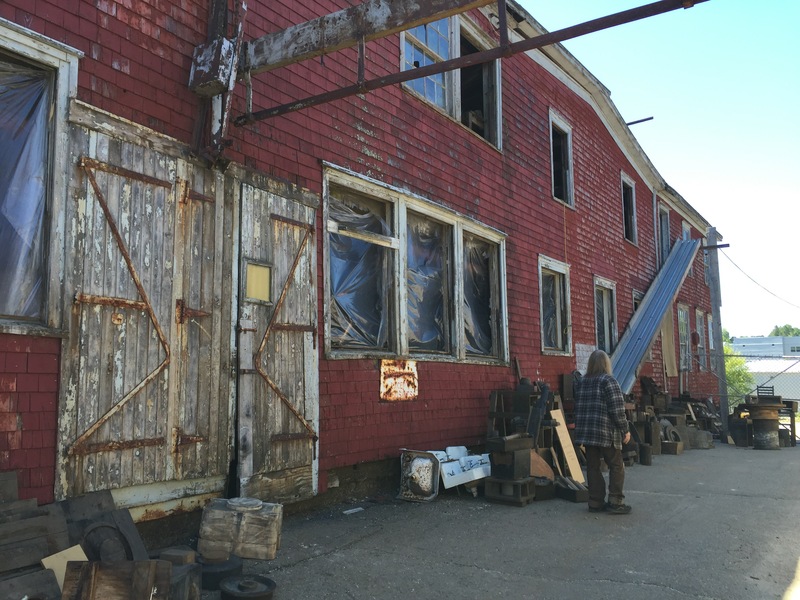 With it goes a a significant piece of Lunenburg’s, Nova Scotia’s and Canada’s built history. And here are just a few of the patterns that were offered up for sale last weekend in advance of the demolition. 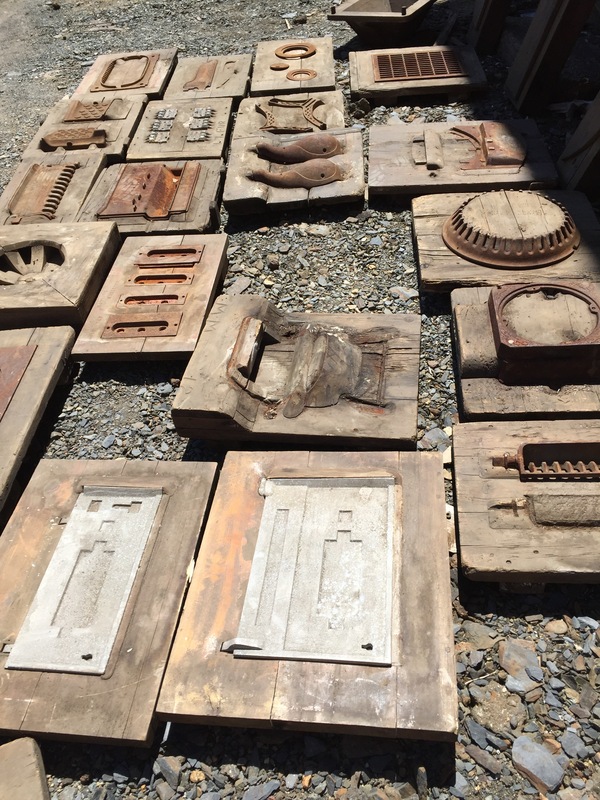 I think these were specifically parts for the Little Cod wood stove. My grandfather had one of these sweet little stoves on his schooner. Seems an unlikely combination: a wood burning stove aboard a wooden schooner. 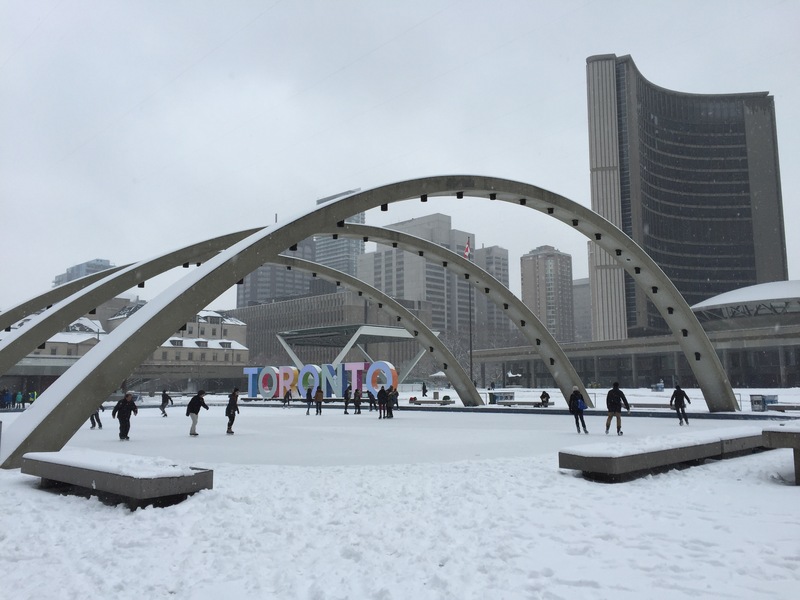 Public skating rink at Nathan Phillips Square, in front of the iconic TorontoCity Hall. Photo taken on a chilly day last February. 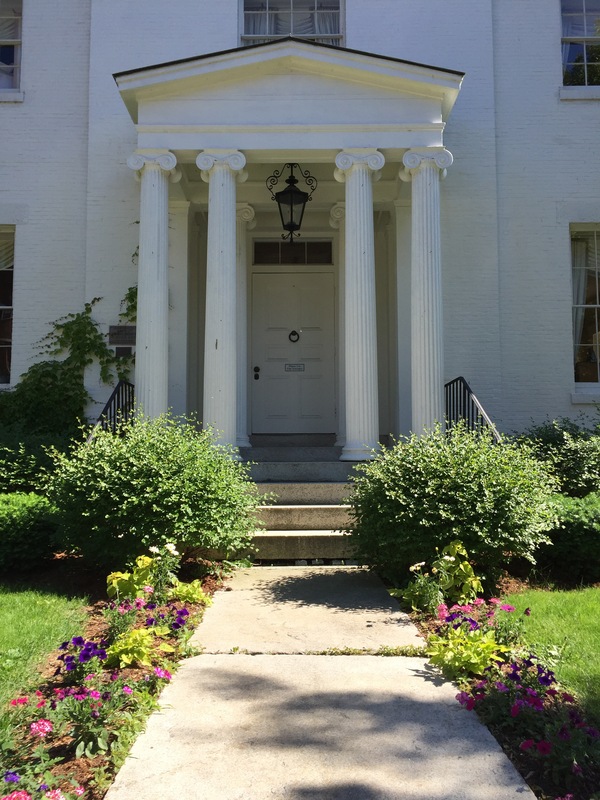 This pretty door belongs to the Follett House (c1840) in Burlington, Vermont. 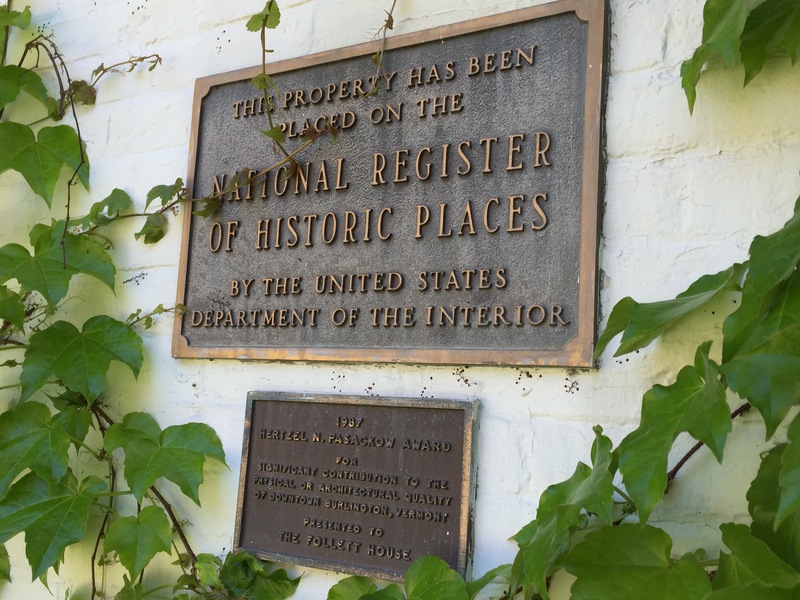 The property was built for a shipping tycoon, Timothy Follett. It’s one of many pretty doors in a very pretty town with stunning views. 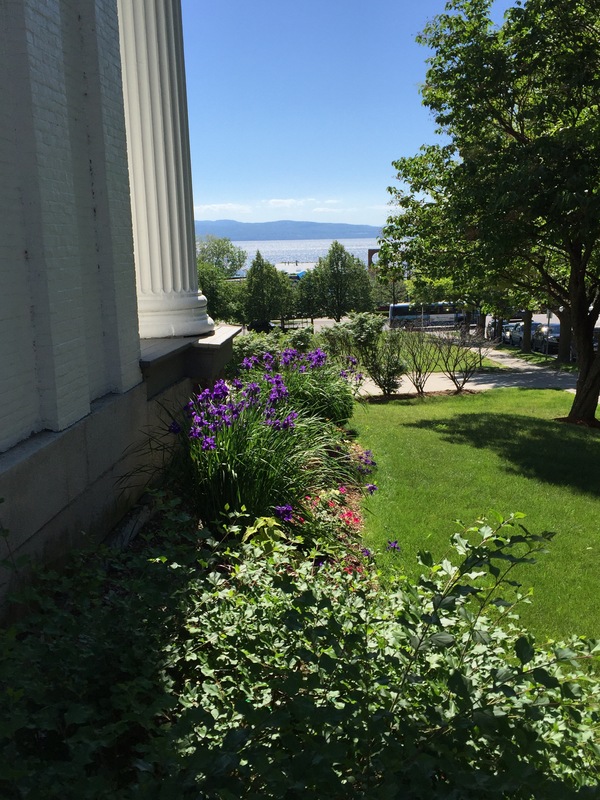 Standing on the doorstep, looking down College Street, toward the waterfront, Lake Champlain, and the Adirondack Mountains. Not a bad place to spend a couple of days!! 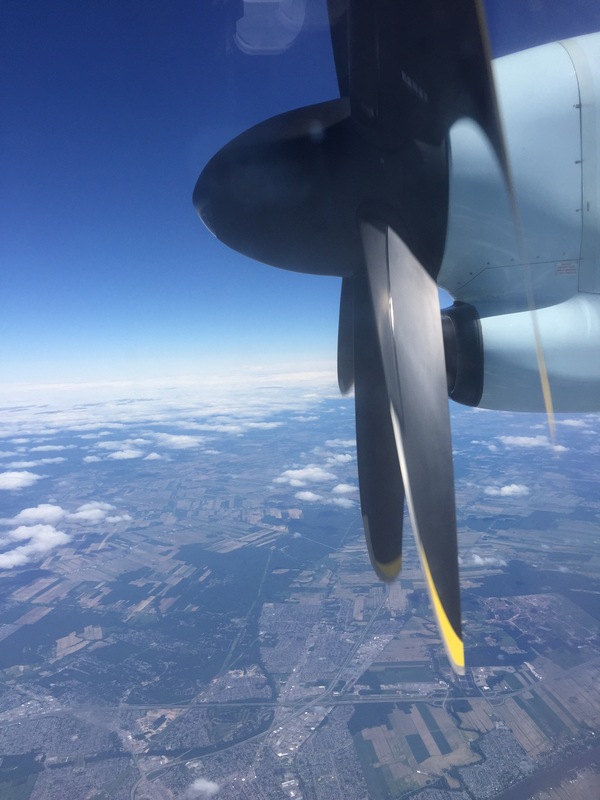 Halifax to Ottawa, on a Dash-8. Wait! Is the propeller even turning?? !